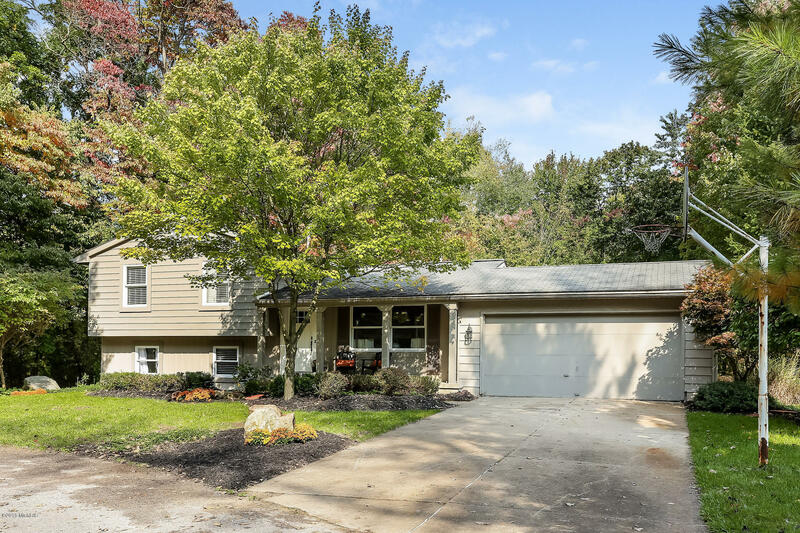 Located in the desirable Adacroft neighborhood in Forest Hills School District this beautiful, well maintained 4 bedroom, 2 1/2 bathroom will not disappoint! The main floor offers a spacious kitchen featuring all stainless steel appliances, walk-in pantry, wood floors, dining area with a door leading to the large deck, family room, living room, half bathroom, main floor laundry. Upstairs has a master, 2 additional bedrooms and full bathroom. The lower level has a living room with fire place andslider leading to back deck, recreational room with a slider leading to wooded private backyard, bedroom, full bathroom and plenty of room for storage. Don't miss the opportunity to make this home yours! Also within walking distance to Central Woodlands & Forest Hills Middle School and High School.